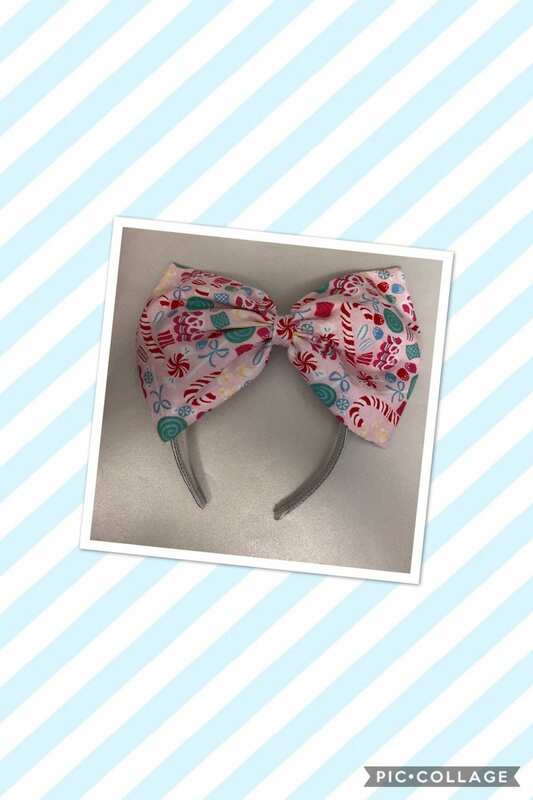 Extra large light pink bow on white headband featuring sweet holiday treats. Super cute! Loves it! Thank you! Love it, big and beautiful!! 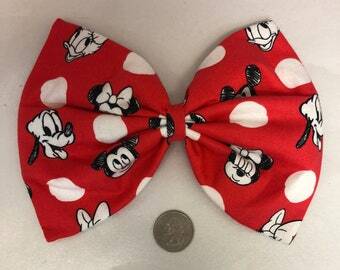 Love the bow, big and beautiful!! Thank you! Our site gladly accepts Paypal. Payments must be made within 3 business days of purchase. Once item is shipped unable to cancel and all sales are final. I will ship the item with 2-4 business days of order confirmation. If you change your mind about your purchase, please convo me as soon as possible.